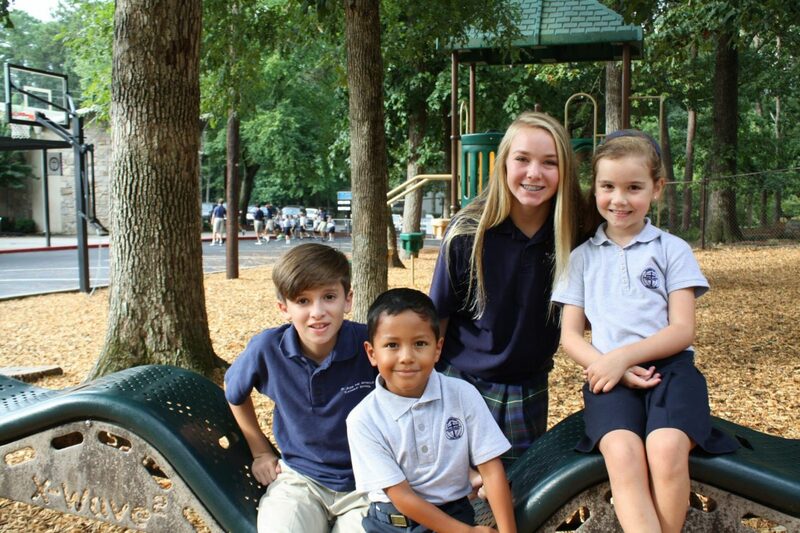 Saint Jude the Apostle Catholic School, with a 55 year history of service to families in our parish and surrounding area, is an integral part of the community. Students from Kindergarten through 8th Grade are nurtured in the teachings of the Catholic faith and challenged to reach high levels of academic achievement. 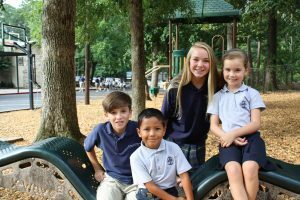 Accredited by AdvancEd, parent corporation of the Southern Association of Colleges and Schools, the school relies on the support of parents and other parishioners to ensure continued standards of excellence. For more detailed information about the school, the admissions process or ways to be involved, contact Aileen Leahey, Admissions Director at (770) 394-2880, ext. 423.